OFFER 1. Free Max Total Security for your Android Device. 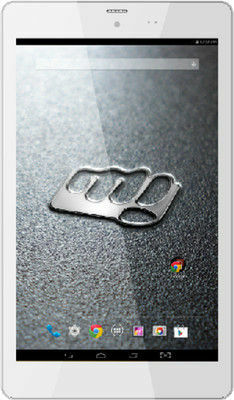 Discover a new you with Micromax Canvas Tab P666. If you are a gamer, a bookworm, a social addict, or a movie buff, then this is the perfect product for you. With Intel Inside, it will give you lightening fast speed for all the mentioned functions. Seamlessly multi-task with Canvas Tab. You can switch between work and play with blazing speed as it is powered by Intel® Atom™ 1.2 GHz Processor,Intel® Hyper-Threading Technology for Smooth Multi-Tasking, Intel® Burst Performance Technology for Better Performance, and 1GB RAM. To support this awesome configuration is Android's OS KitKat 4.4.2 with its smooth navigation and native apps. Canvas Tab P666 has been chiselled to perfection that flaunts your personal style statement. It is a sleek tablet with a thicknessof7.9 mm, encased in exquisite glass finish with aluminium rim in the sides. You get to enjoy a grand viewing experience with its 8 inch WXGA IPS screen, thanks to Intel® Graphics Media Accelerator for Superior Graphics that results into 800×1280 pixels resolution and 16M Colour Depth. Staying in touch with your friends is a cake walk with Canvas Tab P666, as it comes with connectivity features like 3G, Voice Calling, Wi-Fi, Bluetooth 4.0, GPS, and micro USB support. With Micromax Canvas Tab P666 you get plenty of top-notch apps for free. The tab comes pre-loaded with utility and entertainment apps like True Caller, Hike, Where's my Perry, Grow away, Gravity, M! Games, M! Insurance, M! Live, M! Pic, M! Security, and Swift Key. Fun, music, music, etc. on-the-go! No matter what you intend to capture, Canvas Tab P666 makes it possible and how! It has a 5 mega-pixel rear camera and a 2 mega-pixel front camera with exceptional features for crystal clear images and videos. Both cameras support video playback and recording with 1080 pixel HD resolution. You can watch movies and listen to music as the tab supports 3GP and MP4 video formats with 1080p resolution and 30fps frame rate, & OGG, AAC, AMR, MP3, and WAV audio formats. 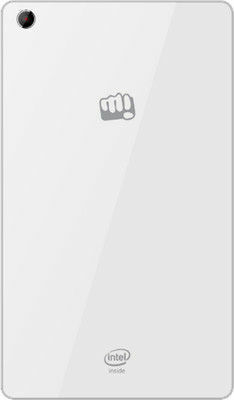 Unlike other tablets, Micromax Canvas Tab P666 comes with a massive battery capacity of 4400 mAh. It gives standby time of up to 325 hours, browsing time of up to 6 hours and video playback of up to 7 hours. You can even charge your other mobile devices on-the-go with this self-sufficient tab. 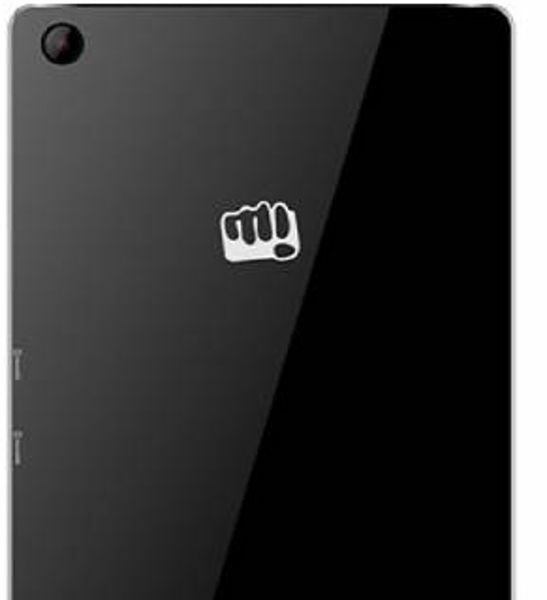 When it comes to storage, the tab offers 8 GB of ROM and expandable memory of up 32 GB. A great device for work and play! Product will be delivered for all urban areas serviceable by major courier agencies.For remote rural areas the product will be sent by local couriers / Indian Speed Post and may take little more time. Great picture quality, it also allows your to capture amazing photos.. 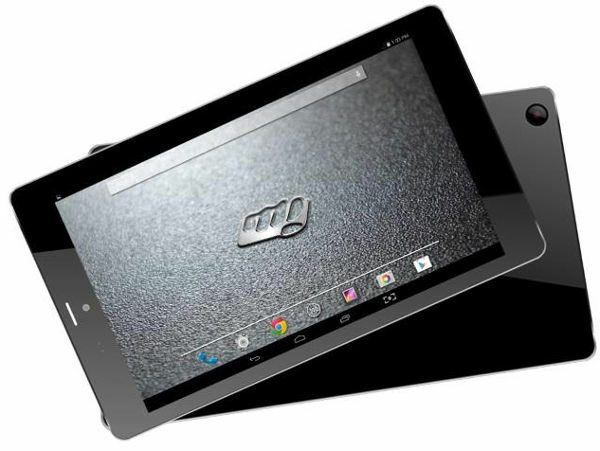 The tablet is best for surfing the web, watching videos, playing games and more..